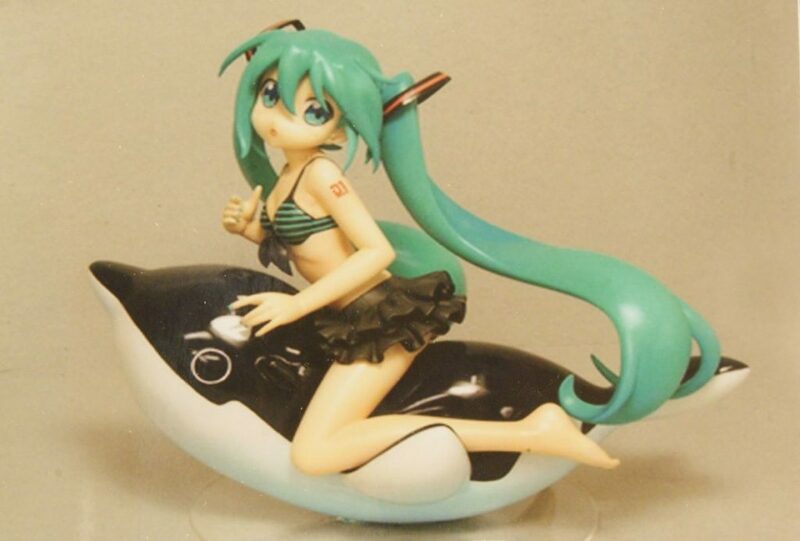 I’m casting Hatsune Miku in her swimsuit riding on a toy killer whale. People will recognize this figure and this will hopefully generate some interest and conversation. This is a one-of-a-kind sculpture that I am looking forward to showcasing at the Calgary Comic and Entertainment Expo. 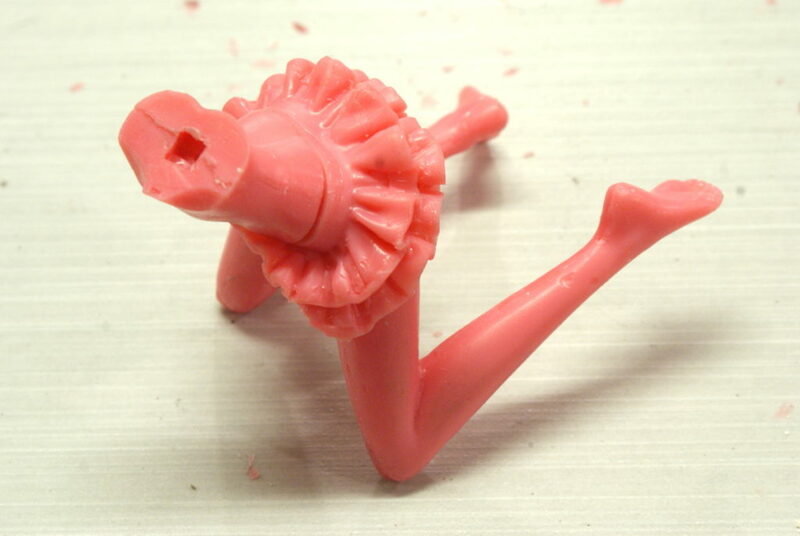 On the other hand, this figurine going to be a bit tricky to cast. It will also be expensive because of the amount of material it will take. 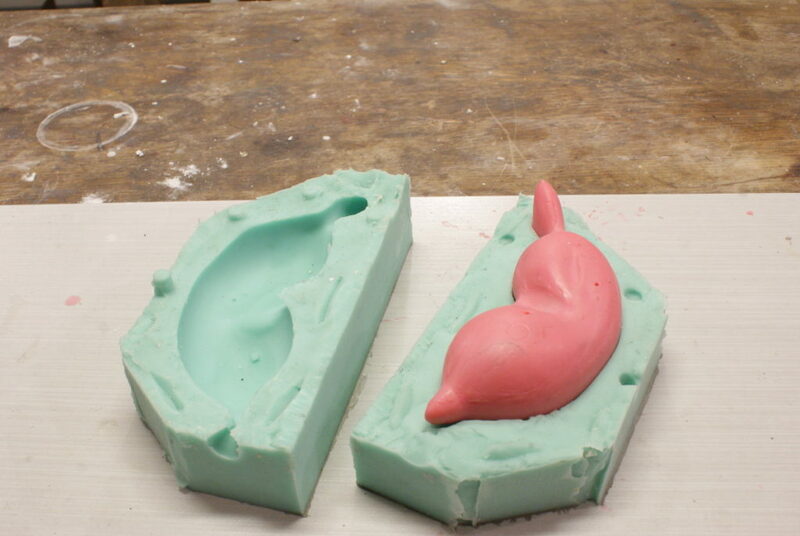 When I made the silicone rubber mould for the whale the rubber turned out to weigh 912 grams. This was at the maximum size for my mould frames. Creating the wax model was also a challenge. Wax shrinks when it cools so I had to inject the wax in layers, rotating the mould to coat the inside surface. I also can’t cast the whale in metal as a solid piece due to shrinkage. It would be catastrophic. So, I plan to cut the wax whale in half and hollow out each piece. Miku’s pigtails also required about 580 grams of silicone rubber for the mould. 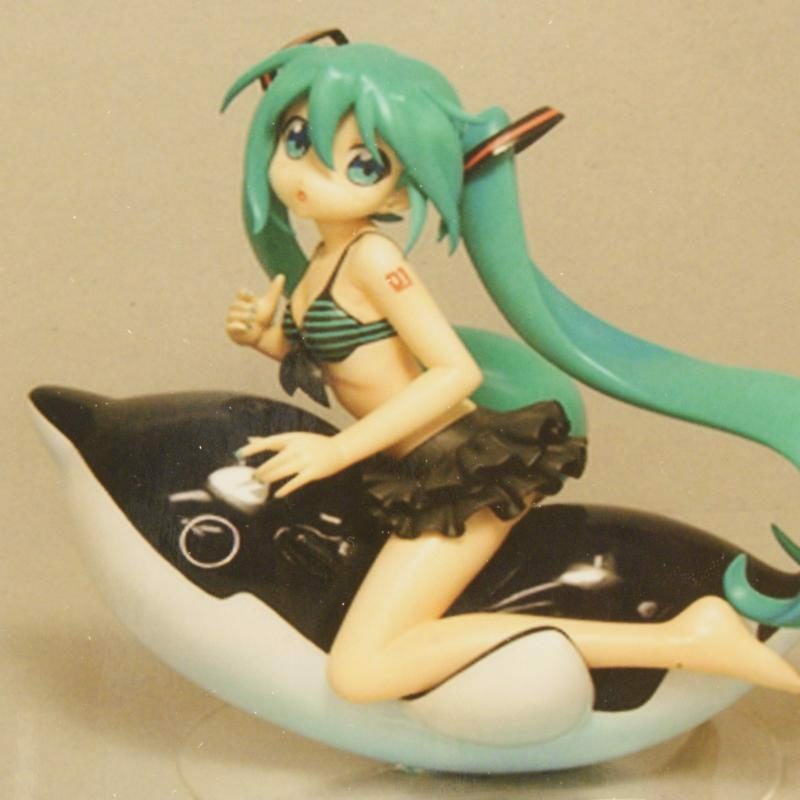 In total, over 2.7 kg of silicone rubber was required to mould the complete figurine. This equates to about $75 at current costs. 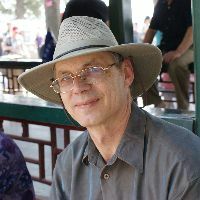 I am now starting to work on the wax figure. The following pictures show the beginning of the form. Today, I cast her signature pigtails and hair in yellow brass. 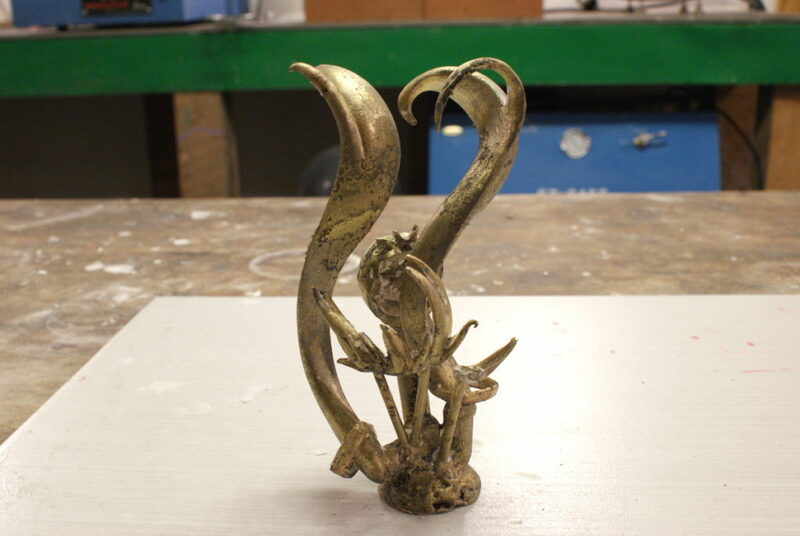 The casting took 410 grams of metal, just shy of one pound. I think this will be quite impressive when it’s all polished and complete.